CamaroNews just got this in this morning. 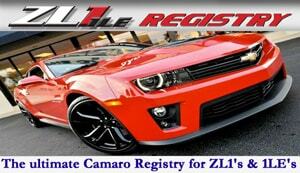 Lots of these Spring Special Edition Camaros starting to hit dealers now. should start to see them on the roads soon and out in the wild! 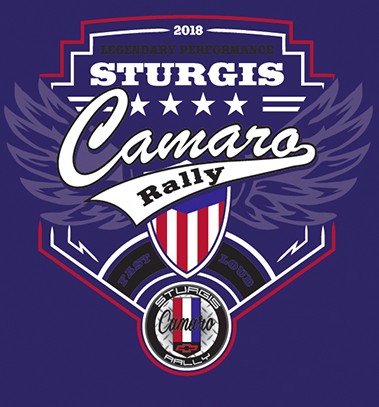 What is the 2014 Camaro Spring Special Edition Package? 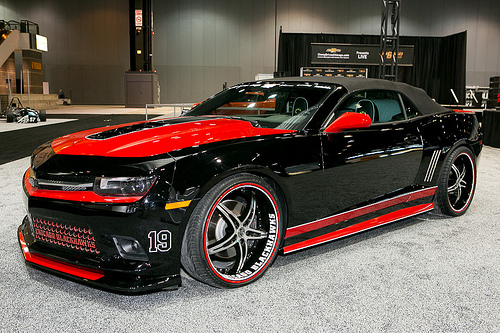 Debuting at this year’s SEMA Show, the 2014 Camaro Spring Special Edition is a package that’s been designed to accelerate the powerful and vibrant Camaro persona. 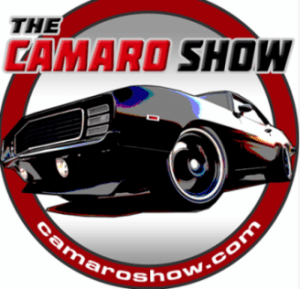 Will the 2014 Camaro Spring Special Edition Package be available on any Camaro model? 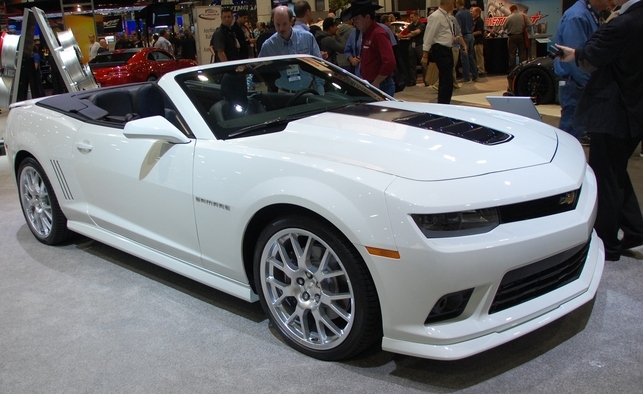 The 2014 Camaro Spring Special Edition Package will be available on 2LT or 2SS Camaro Coupe and Convertible models (the SEMA Show model is a 2SS Convertible). 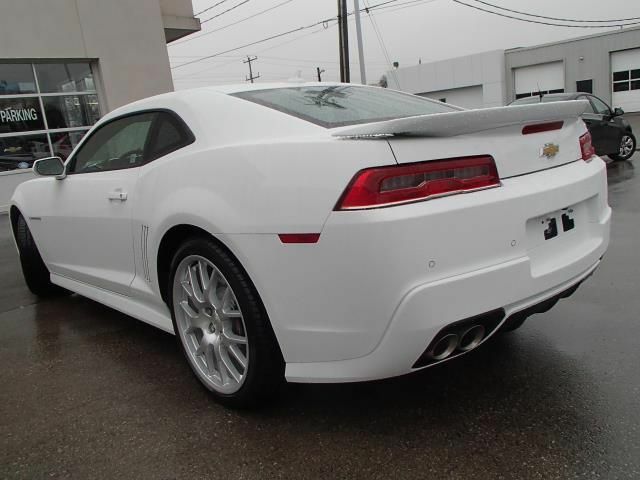 What’s unique about the exterior of the 2014 Camaro Spring Special Edition Package? and gill decals) combine for a dynamic appearance. The package also adds elements found on the RS Appearance Package – HID headlamps and LED taillamps. Convertible models include a blue fabric top. What’s unique about the interior of the 2014 Camaro Spring Special Edition Package? Inside, the 2014 Camaro Spring Special Edition Package has a Blue accent leather-appointed interior with Blue accent stitching. A White Interior Trim Kit with Blue Ray stripe and Chevrolet Accessories Floor Mats (Black with Silver “Camaro” logo) give it a bold, yet sophisticated look. 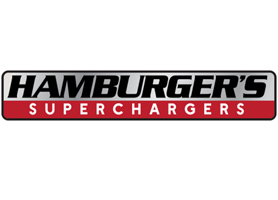 What will power the 2014 Camaro Spring Special Edition Package? 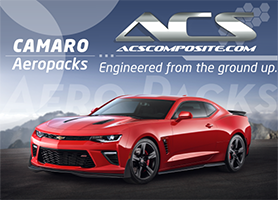 The 2014 Camaro Spring Special Edition Package is available with either the Camaro 2LT V6 engine or the Camaro 2SS V8 engine. The standard transmission is the six-speed manual with the six-speed automatic transmission available as an option. 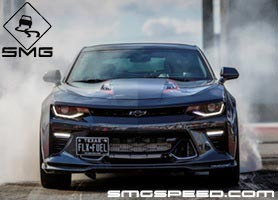 The optional power sunroof option (RPO: CF5) is an available option for the coupe models.The 2014 Camaro Spring Special Edition Package is not available with the SS Performance Package (RPO: 1LE), Camaro ZL1 or Z/28 models. 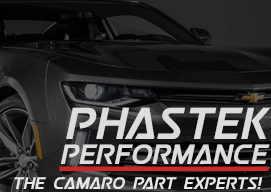 How much will the 2014 Camaro Spring Special Edition cost? 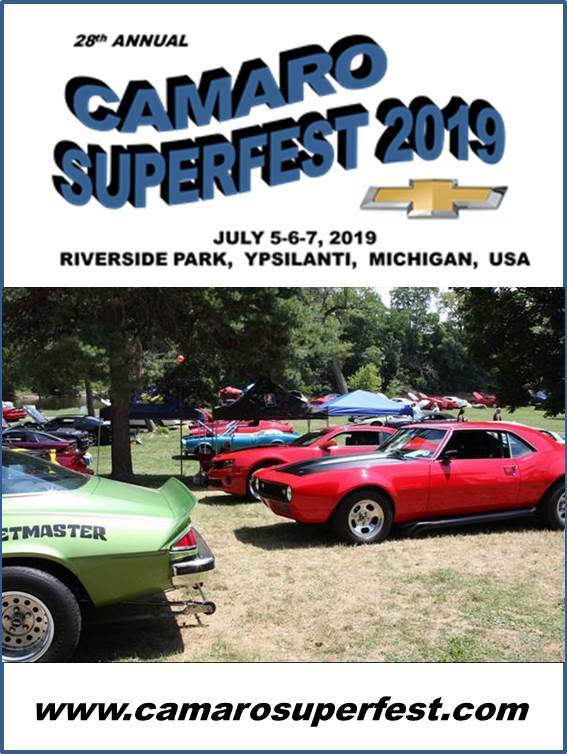 The Manufacturer Suggested Retail Price of the Camaro Spring Special Edition package is $5,995. It does not include the model price, nor any tax, titles or other fees. The 2014 Camaro Spring Special Edition includes accessories. Will these parts be installed at the dealership or during the assembly process in Oshawa? 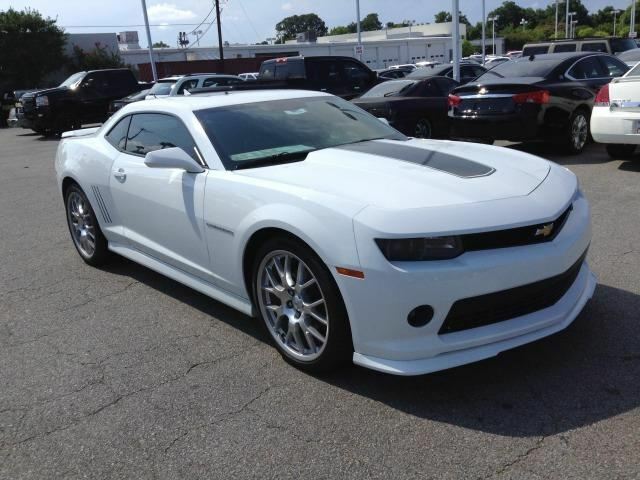 When will the 2014 Camaro Spring Special Edition arrive in dealerships? 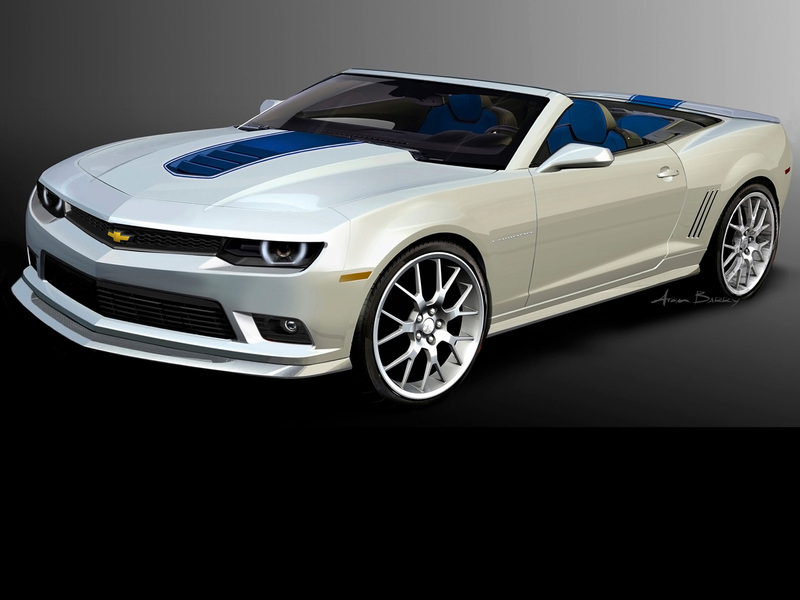 Chevrolet is targeting to bring the 2014 Camaro Spring Special Edition to dealerships late first quarter of 2014. 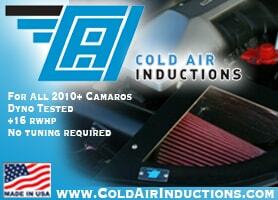 How long will the 2014 Camaro Spring Special Edition be in production? 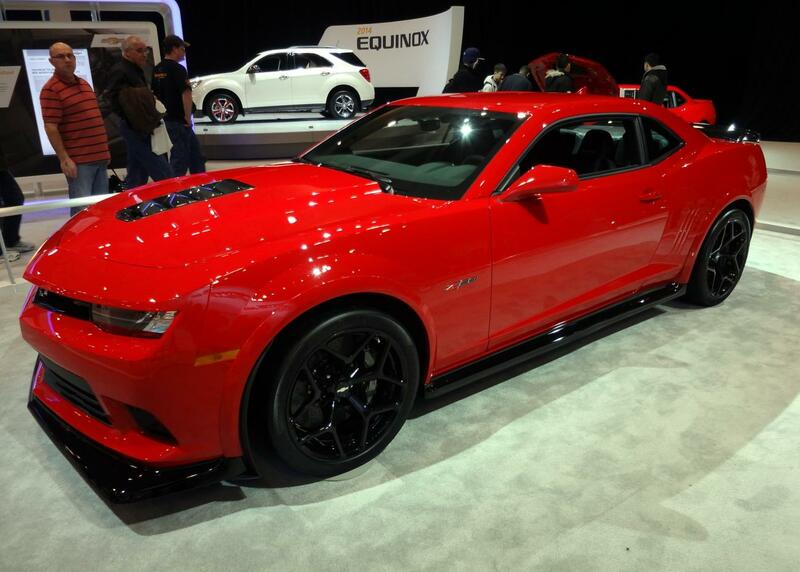 The 2014 Camaro Spring Special Edition will only be in production through the end of the 2014 model run. A specific ending date for order acceptance will be communicated during second quarter of 2014. 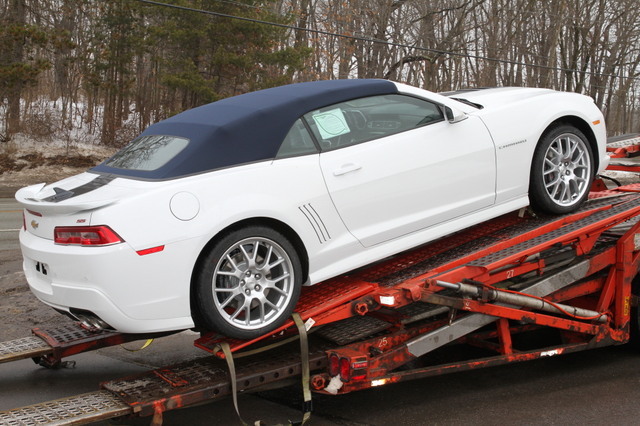 How many 2014 Camaro Spring Special Edition models will be built? 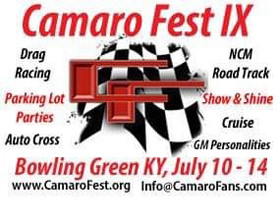 There is no set production target for the 2014 Camaro Spring Special Edition. 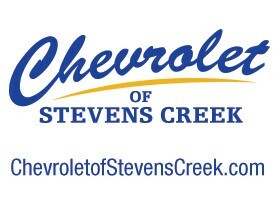 Chevrolet will announce the production number after production concludes in summer 2014. 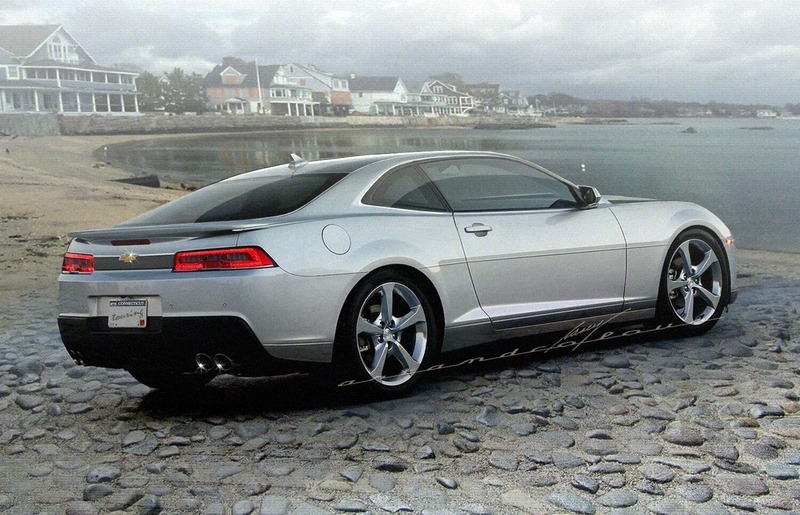 Will Chevrolet be introducing any other unique options for 2014 Camaro? Although not part of the 2014 Camaro Spring Special Edition, a unique exterior color called Deep Magenta Metallic (RPO: G7F) will be available during the first half of the 2014 calendar year. This unique exterior color is available only for the 2014 model year with no plans to offer it for the 2015 model run. Is there an additional charge for the Deep Magenta Metallic exterior color? Yes, there is an additional MSRP charge of $395 in addition to the model and other option charges. Will the Magenta exterior color be available to all dealers? Deep Magenta Metallic exterior color (RPO: G7F) will be available to dealers with Camaro allocation. It is not expected Deep Magenta Metallic exterior color will be involved in any production constraint. Please monitor weekly constraint wire for further details. 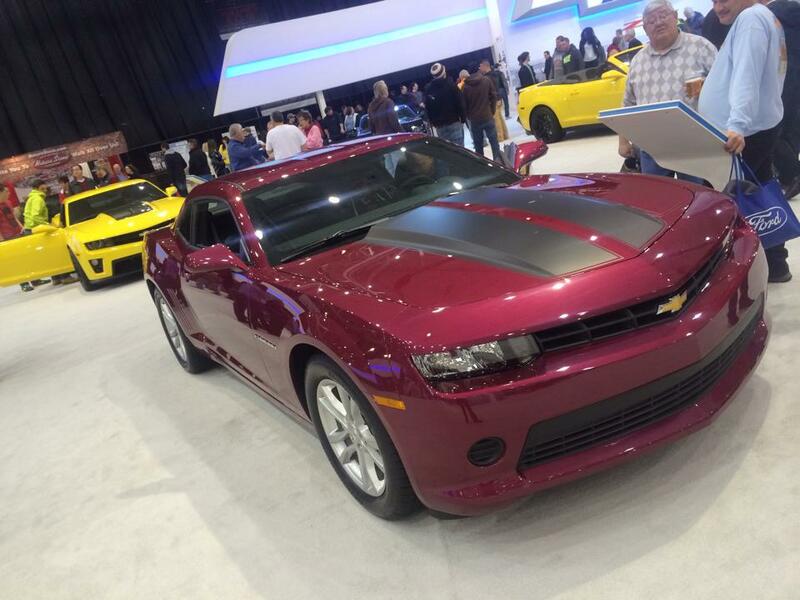 When will Chevrolet begin to accept orders for the 2014 Camaro with Deep Magenta Metallic exterior color? Will Deep Magenta Metallic exterior color be available with all 2014 Camaro models? Deep Magenta Metallic exterior color (RPO: G7F) will be available on all LS, LT and SS Camaro models. 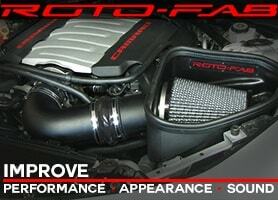 It will not be available with the SS Performance Package (RPO: 1LE), ZL1 or Z/28 models.